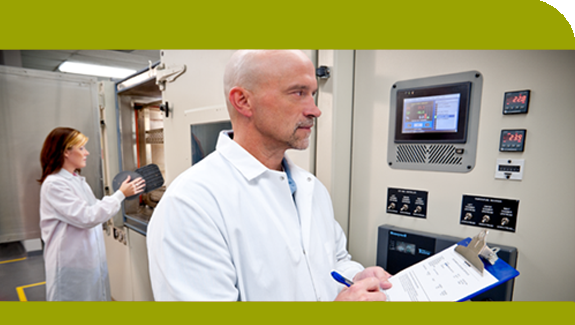 We help our customers make safe & reliable products by providing environmental testing solutions. Our diverse offering of environmental test chambers includes standard solutions and custom-designed test chambers which meet our customer's most demanding environmental testing requirements. These chambers range from small benchtop chambers to full-sized walk-in chambers and rooms. Solutions include: temperature with humidity chambers, thermal shock chambers, altitude chambers, vibration chambers, HALT & HASS chambers, stability chambers, and more. Our test laboratories offer contract environmental testing for customers who want to improve, validate, or provide design verification of their products as a supplement to their existing testing program or as their primary testing provider. 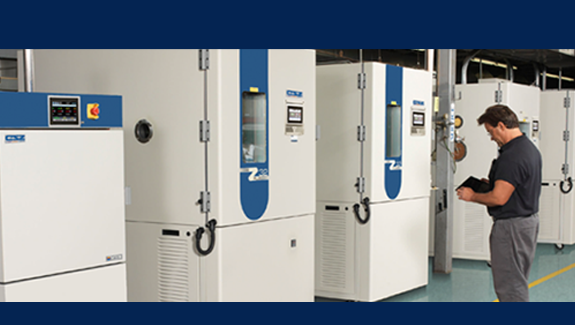 The A2LA test laboratories serve customers from locations in Cincinnati, Ohio and Sterling Heights, Michigan, proud to provide world-class temperature and humidity testing, vibration testing, thermal shock testing, HALT/HASS testing, stability testing, and much more. 1 We have been providing temperature management solutions to meet and exceed your needs since 1940. 2 Committed to customer satisfaction from design and production to after sales support. 3 By offering both testing services and test chambers, we are uniquely positioned to provide the best sales and service in the industry.